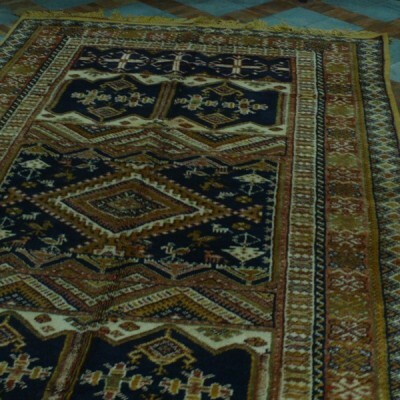 Moroccan carpet Taznakht (172 x 260 cm) for home decoration. 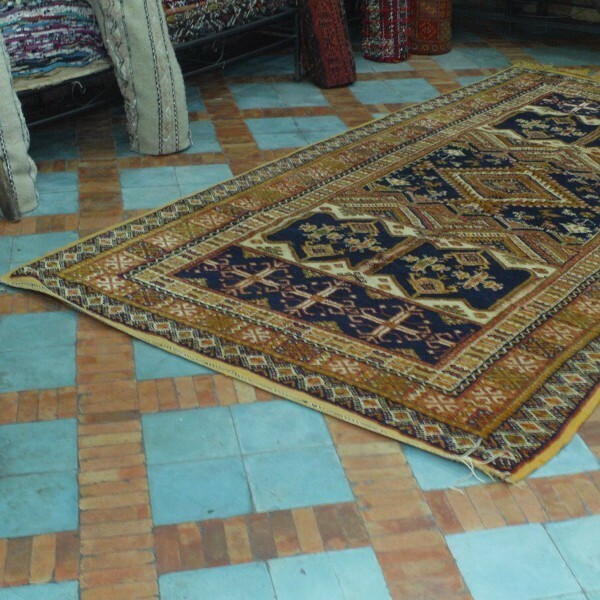 In a lounge or an office, this Moroccan carpet will give an exotic accent to your indoor. 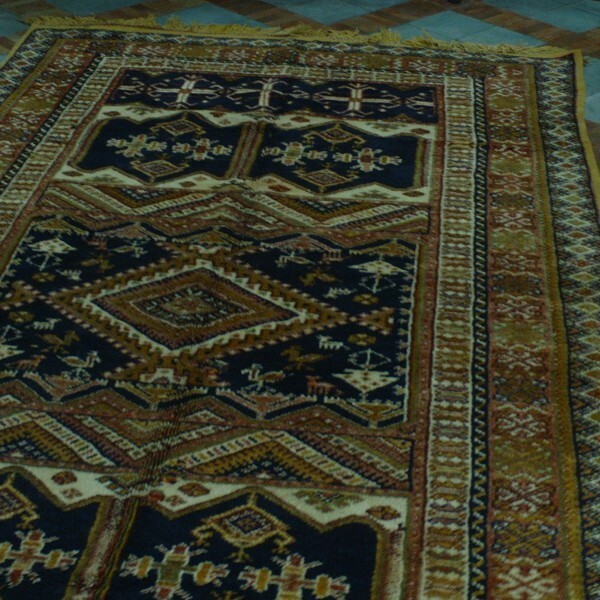 Hand made woollen carpet. Origin: Souss-Massa-Draâ. More informations about Moroccan Carpets. 2 290,00 €	tax incl.